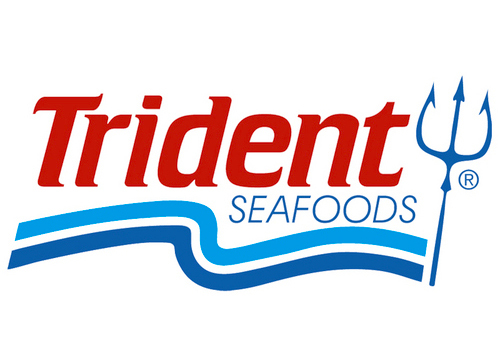 Trident Seafoods is a vertically integrated harvester, processor and marketer of seafood from Alaska, the Pacific Northwest and around the world. 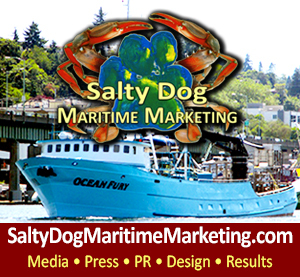 Founded in 1973, they are a privately held, American owned corporation operating offshore processors and shore-side plants throughout Alaska and the Pacific Northwest. Trident believes that customer satisfaction is achieved through integrity, honesty and on-time delivery of quality products, value pricing, and full service. They value long-term relationships with their customers. 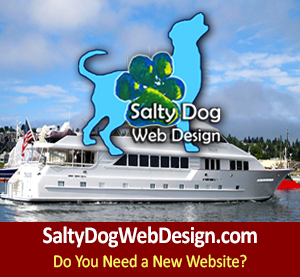 Their goal is to earn customer confidence and their pledge is to maintain a competitive profile. They will continue to listen to their customers and to exercise their creativity in developing new product lines to meet the ever-changing needs of the market place. Trident believes that the cornerstone of their business is a strong partnership with their fishermen. Trident fishermen are not dependent upon them; they are dependent on them. Trident fishermen are neither outsiders to their business nor an interruption to their work; they are an integral part and purpose of it. Providing services to their fishermen and demonstrating appreciation for their fleet is a primary goal for every Trident employee. They want to help all Trident fishermen become more profitable and efficient in their harvesting operations. 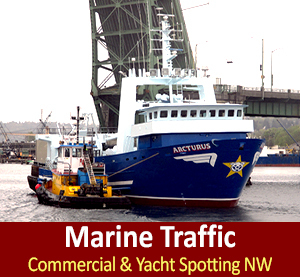 Their growth and success as a company relies on this spirit of mutual respect, trust, and the economic vitality of their fleets. 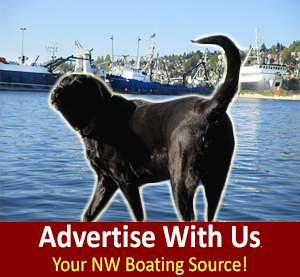 Their philosophy is to never leave a problem unresolved that a Trident fisherman brings to their attention.